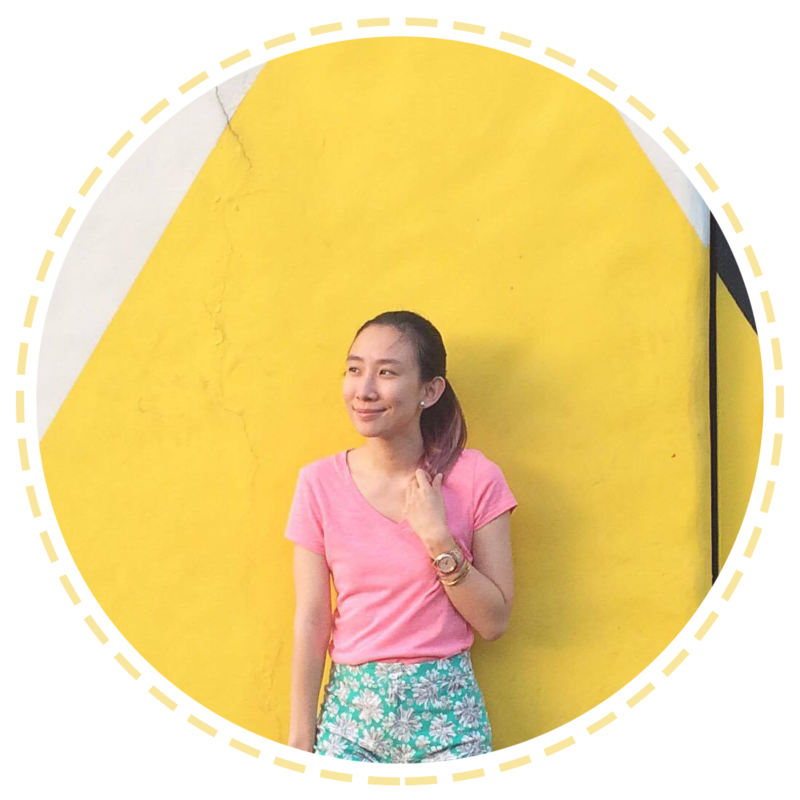 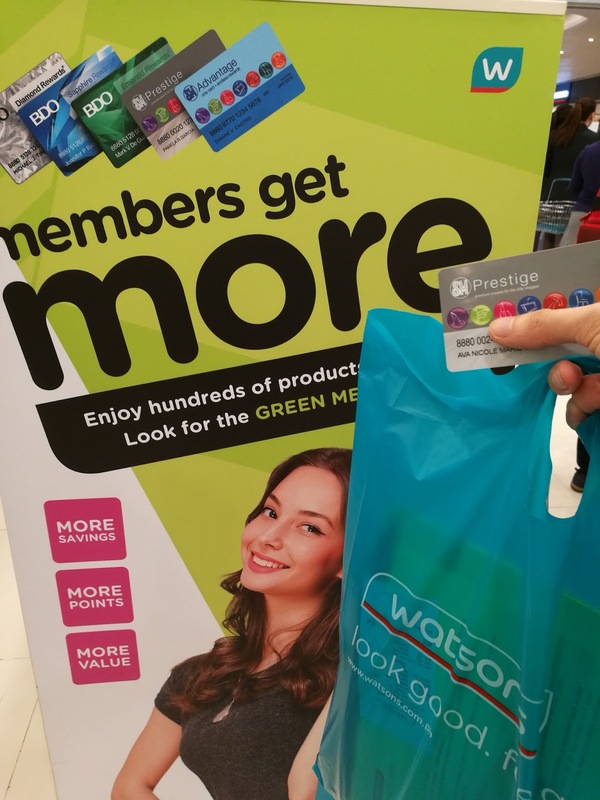 A perfect example of places or establishments you can use your SM Advantage Card a.k.a. 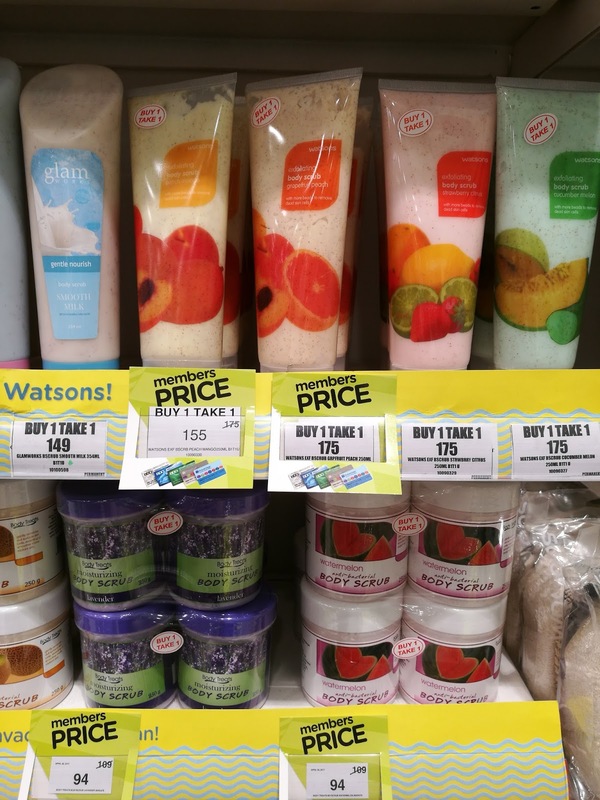 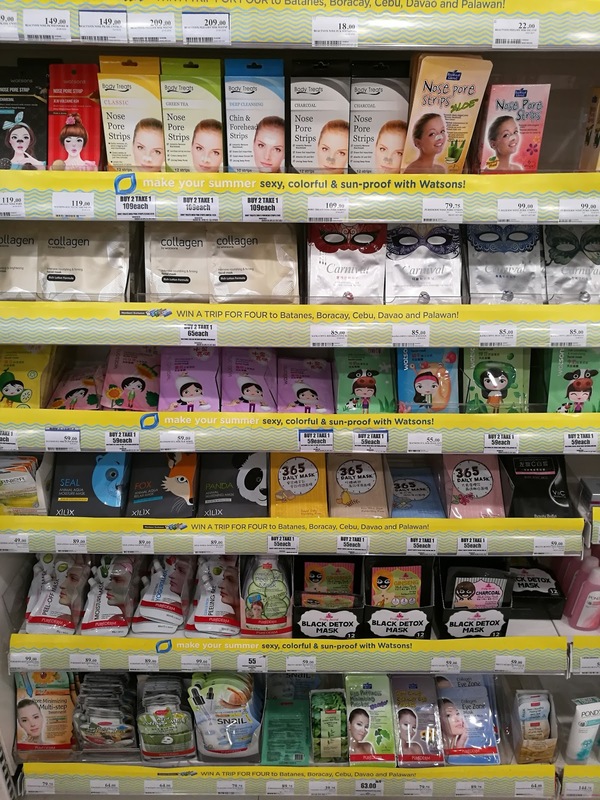 SMAC at is Watsons! 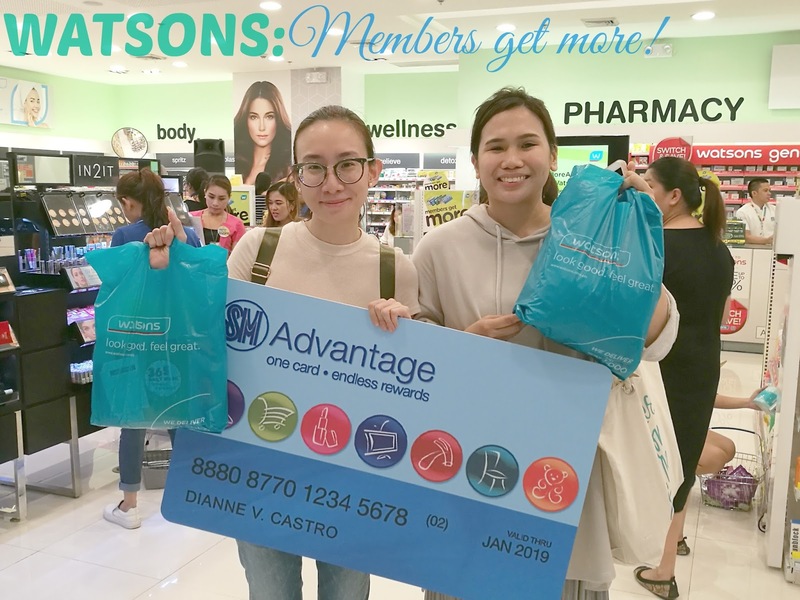 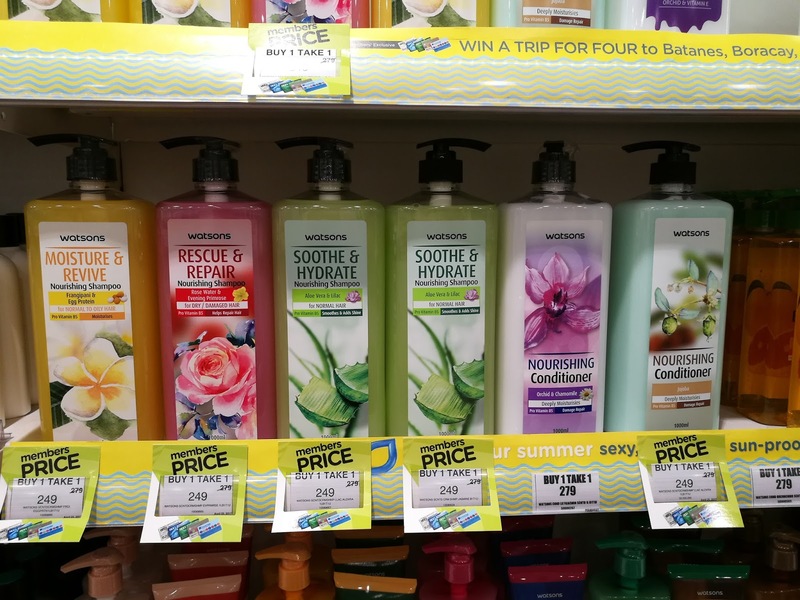 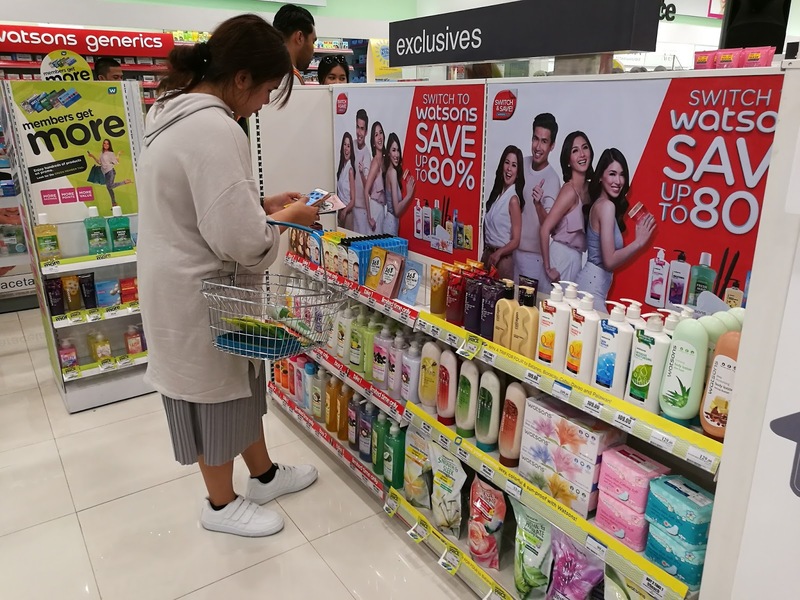 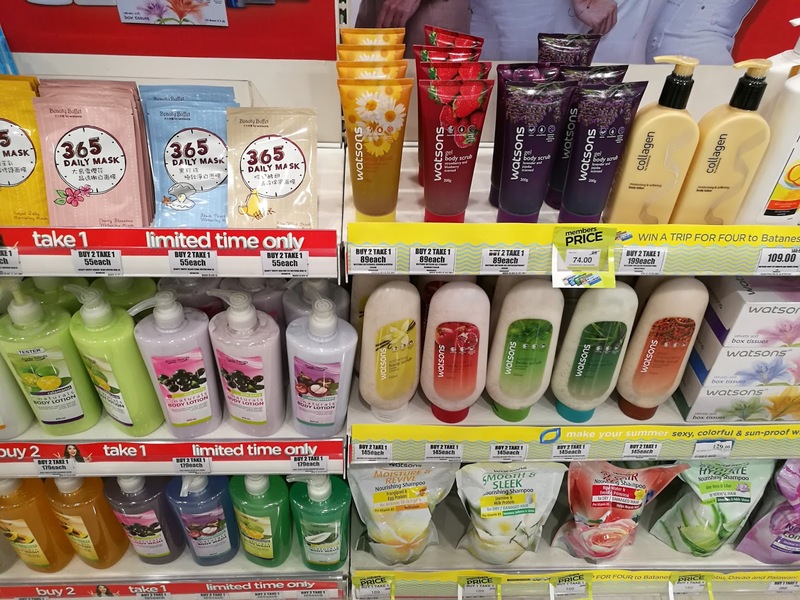 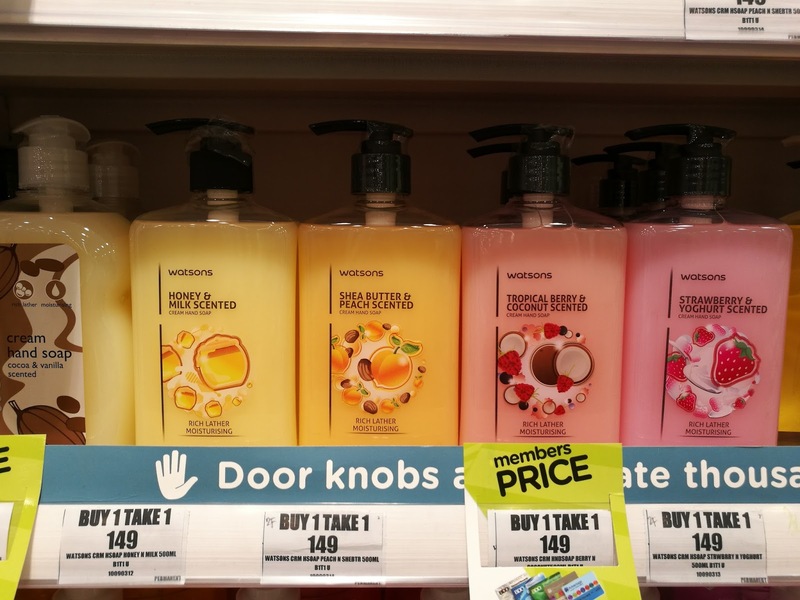 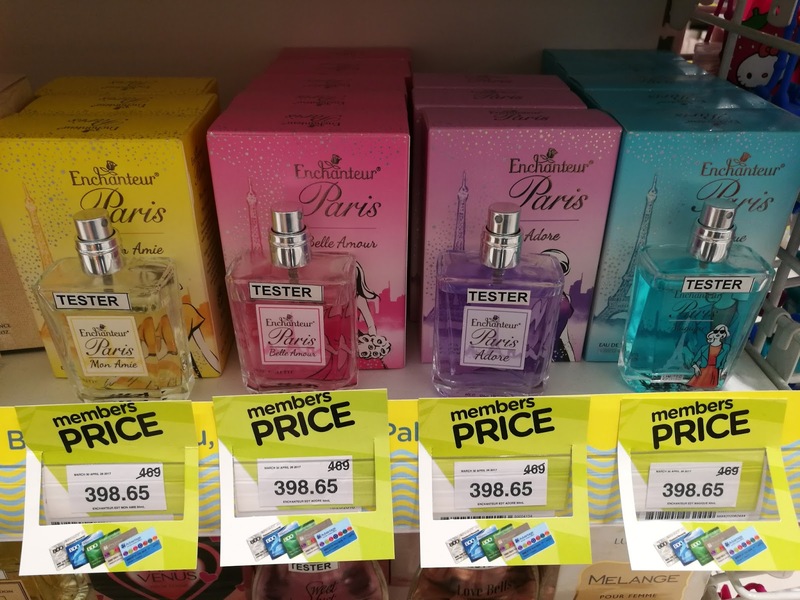 Shopping for the best beauty and health products just got even more exciting and satisfying as Watsons launched its "Members Get More" campaign where members get more savings, more points and more value in more than 500 Watsons stores nationwide. 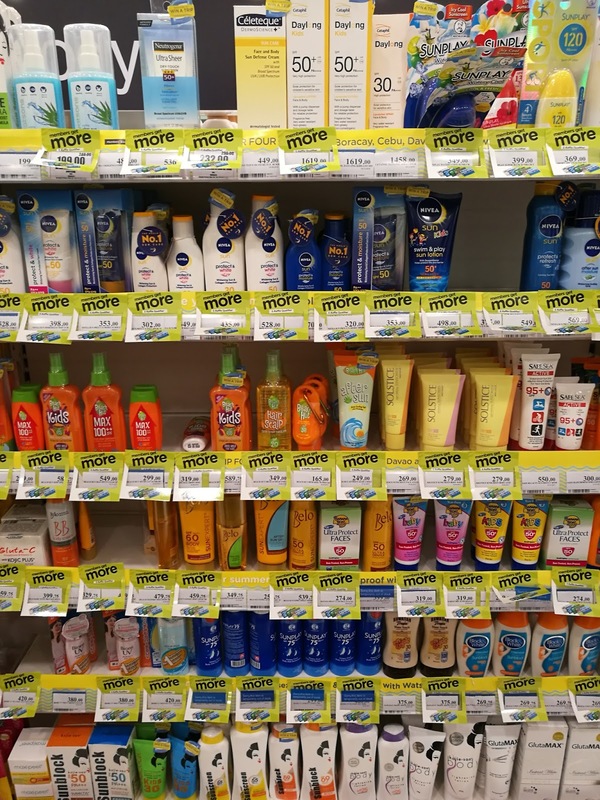 For people who are going to the beach or swimming, sun screens galore at discounted prices! 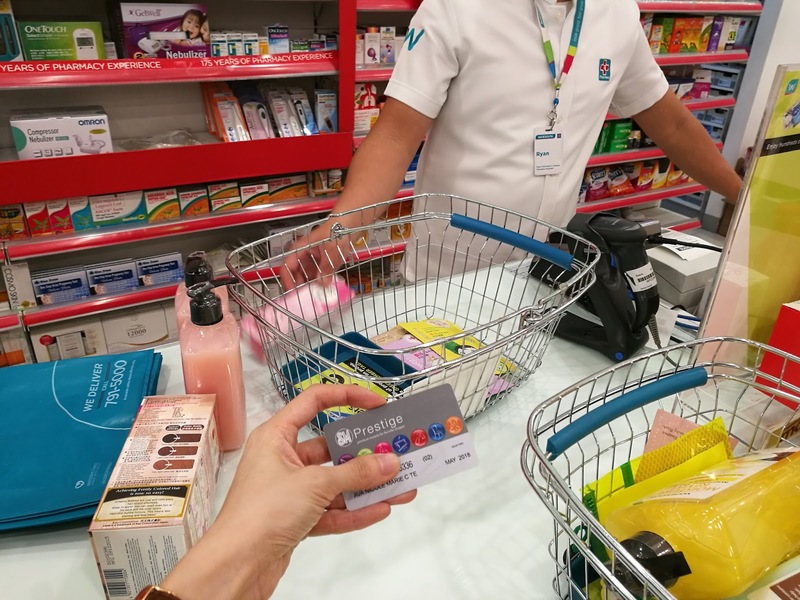 Time to pay for my stuff!